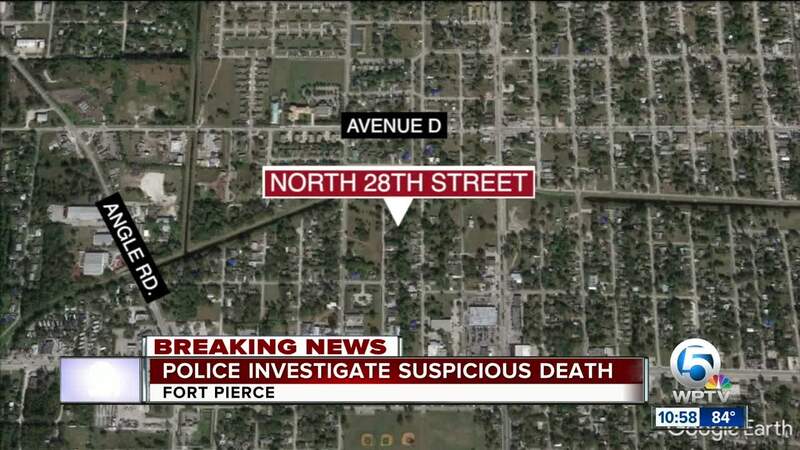 Fort Pierce police say they are investigating a suspicious death. They say relatives found the body of 26-year-old Shelwanda Riley just after 6 p.m. Sunday in the 400 block of North 28th St.
She had been shot, police said. Police said Riley was last seen alive on the prior Friday. Investigators ask anyone who may have information to call Fort Pierce Detective Onese Rene at 772-467-6836 or Treasure Coast Crime Stoppers at 1-800-273-8477.